This home is THE ONE! 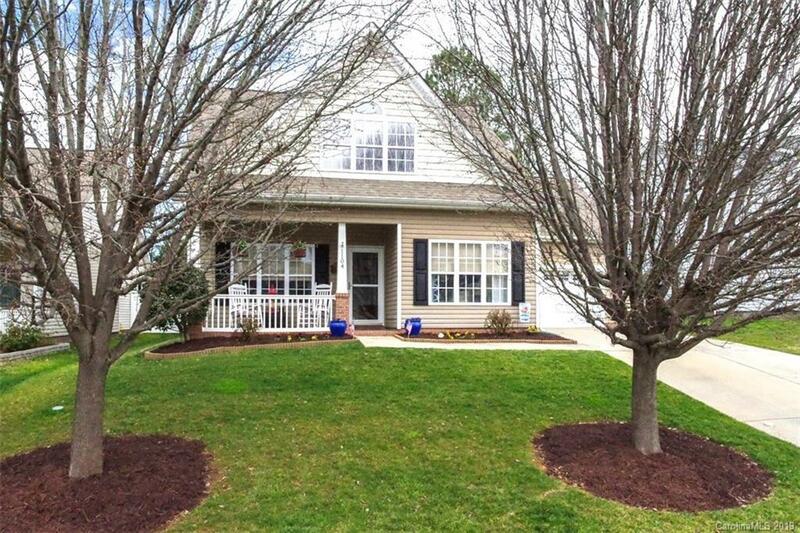 This 3bed 2.5 bath home features Engineered hardwood floors and master bedroom on the main level! Complete master bath renovation in 2018 boasts a glass tile shower, signature hardware, claw foot tub and Calcutta white porcelain tile. All stainless steel GE Kitchen appliances are installed in the kitchen along with laundry also on the main. The split staircase on the second level allows complete separation from the bedrooms upstairs and the bonus room, creating two distinct areas of the home - one for recreation or flex space and the other for rest! We can't forget about the two-car garage, flat spacious back yard and all of the amenities you may take advantage of living in Chestnut Oaks. Schedule an appointment TODAY!